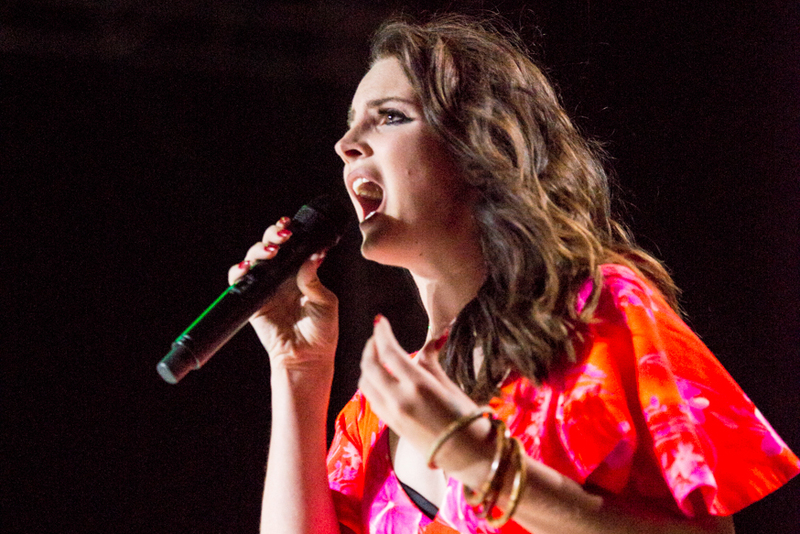 Lana Del Rey played her first concert since a stalker tried to kidnap her before a show in Orlando over the weekend. 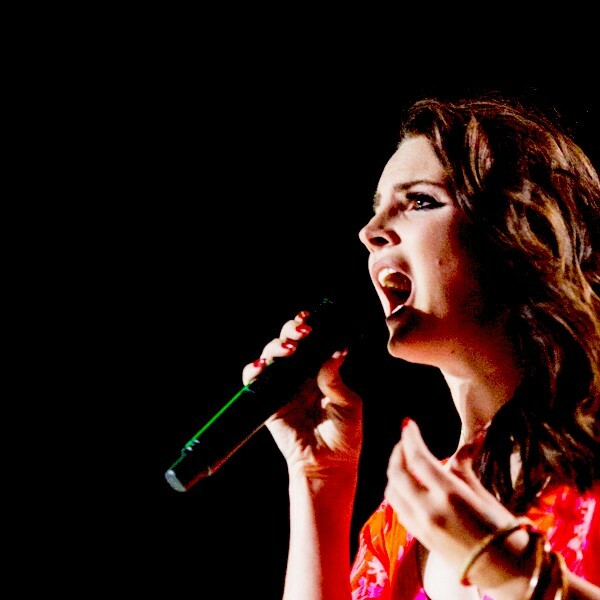 As reported by Stereogum Del Rey addressed the audience during her performance at Philips Arena in Atlanta, stating that she was so happy to be back on stage and to see so many smiling faces in the audience and overcome with emotion to be playing in front of her fans after such as harrowing incident. During the previous stop in Orlando, police detained a man who was attempting to kidnap the singer before a performance. Del Rey has been in the midst of a winter tour of North America, drawing huge crowds of fans night after night. Her North American tour will continue as scheduled, running through the end of February with a special tour finale planned in Honolulu. The singer recently appeared at the Leonard Cohen tribute concert in Toronto, performing an emotional version of “Chelsea Hotel No. 2” with Cohen’s son Adam. Additionally, Del Rey recently collaborated with indie sensation BØRNS on his new album Blue Madonna on the song “God Save Our Young Blood.” However, things have not been going well for Del Rey as she has become embroiled in a legal dispute with Radiohead, who are claiming that her song “Get Free” plagiarizes from “Creep,” one of the band’s most well-known songs. Ever since exploding onto the pop music scene with 2012’s massive hit Born to Die, Del Rey has been a lightning rod for both critical praise and scorn from music fans for her songs and her image. You can read a transcript of Del Rey’s speech below as well as a video recording from the show.